Landlords and Marijuana have become a Hot topic as the date of the legalisation of Recreational Cannabis draws near and becomes law. For the responsible tenants who are medical patients and have been growing marijuana for many years, this is a major concern. They are covered under the ACMPR license. If you were to go to their apartment you would not know that they were growing their medicine there. 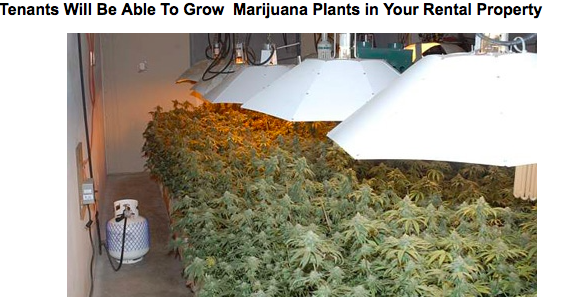 The photo does not depict the growing methods of the majority of medical marijuana growers who live in apartments. 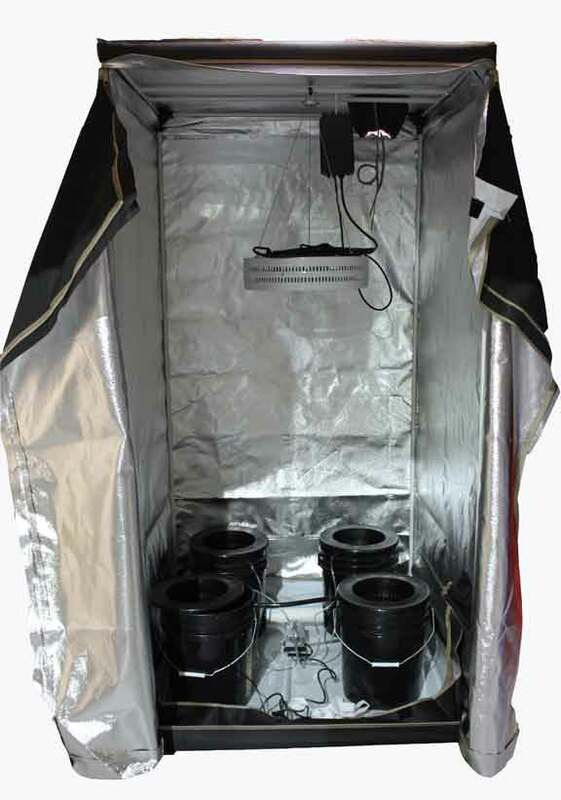 Apartment or house dwellers should use grow tents. These grow tents have a filter in it to remove the smell, the lights are on timers and the growing is controlled in the tent. There is no mould as it is controlled with humidity monitors, and if the tenant is paying for hydro there is no risk to the Landlord. If Landlords came to a compromise with tenants that they must use a tent with a filter that is vented to outside there should not be an issue. Their only concern will be the smell caused by smoking it. Thousands of Medical patients are not sure if they will have a home in October because of the Ontario Landlords Association campaign for changes to the act. As every Landlord knows, tenants have been smoking in their apartments for years. Complaints from other tenants have included smoking, cooking smells, children being too noisy, noise from tenants above (children, furniture) As in my previous post about landlord tenant scams. I am sure more and more landlords will end up selling rather than dealing with the legal implications. October will be rolling around fast. Experts predict there will be massive evictions for tenants who are both recreational and medical marijuana smokers.